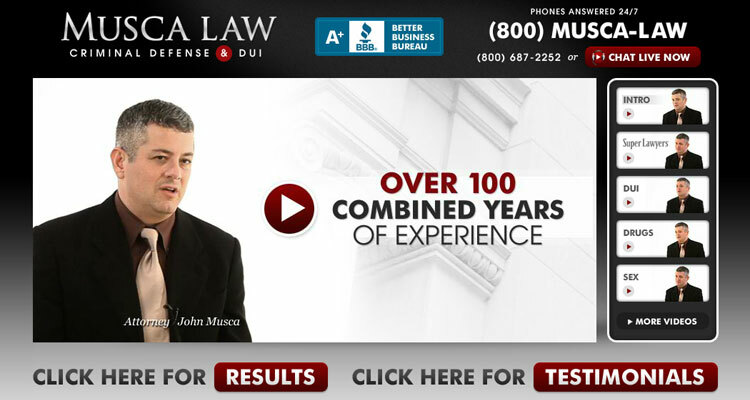 Find a Law Firm in Sarasota, FL (Manatee County). Find a Lawyer 123 is a human edited legal directory that includes lawyers located in Sarasota and throughout the state of Florida. See the attorneys below or use the search tool to explore by area of practice. Florida Law Home.